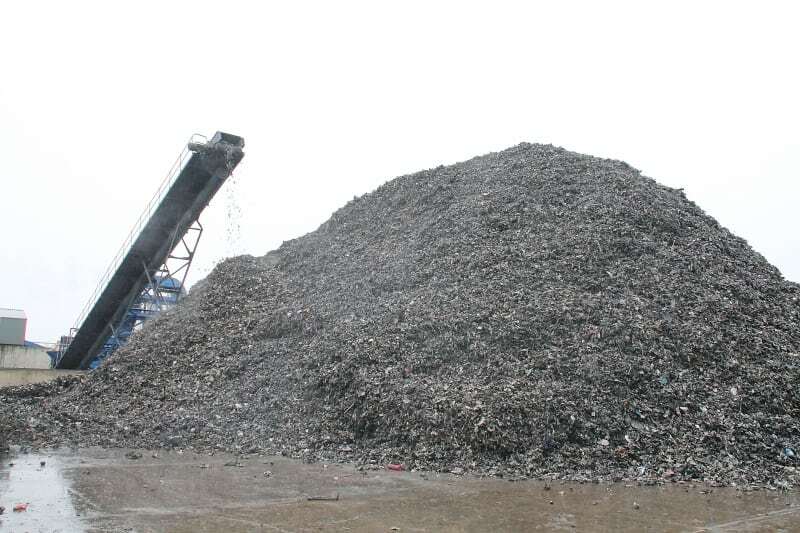 The Clearway-Hammond Group is Ireland’s largest processor and exporter of scrap metals. 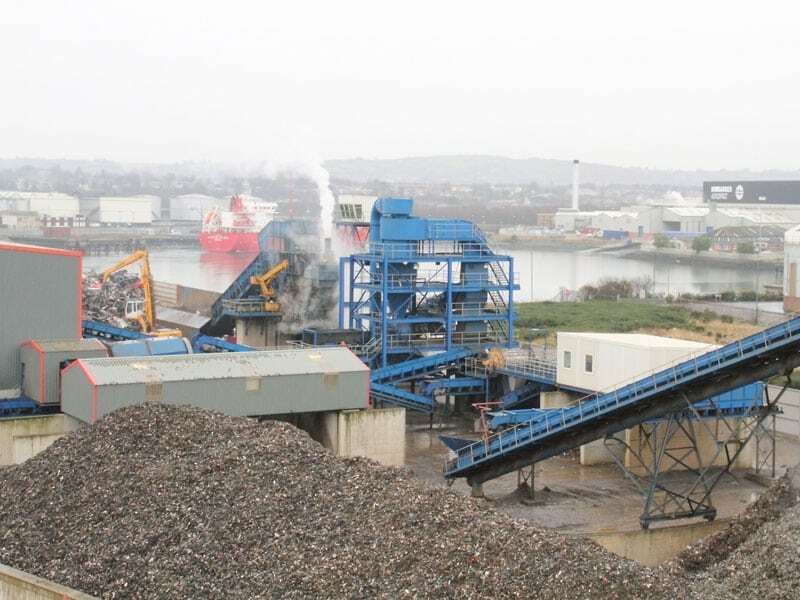 The Group have an established customer base in the world’s international markets and the traditional markets of the UK. 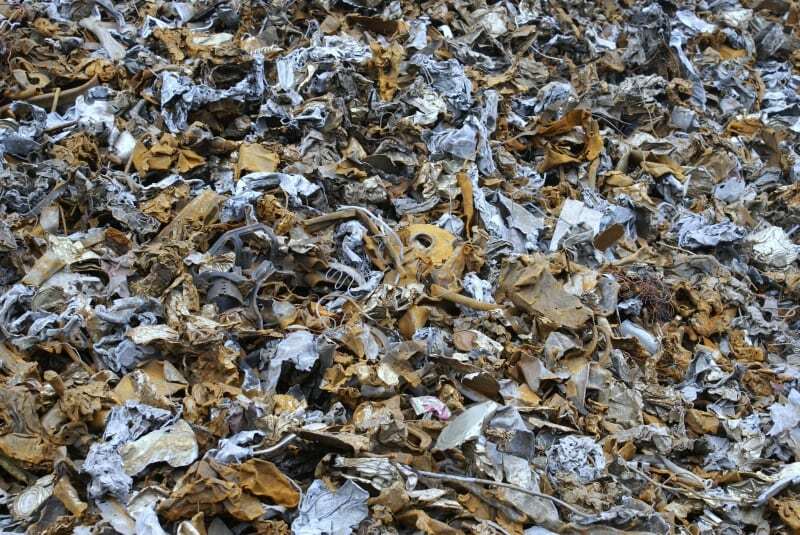 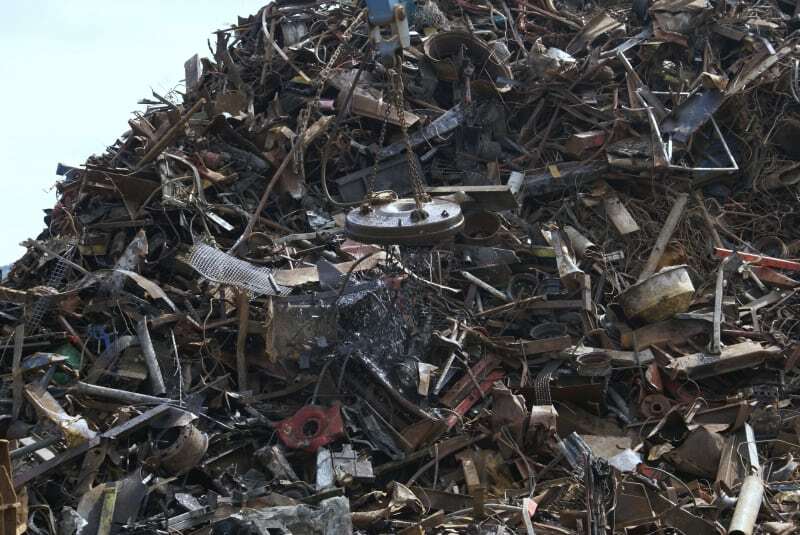 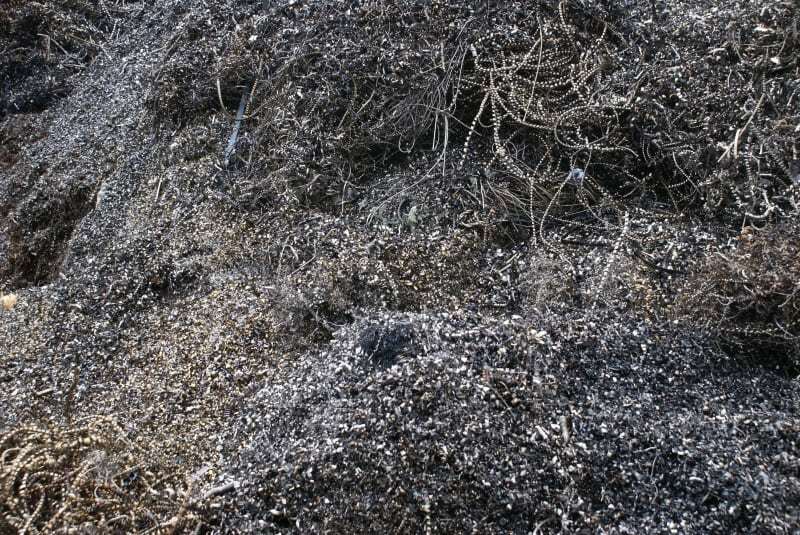 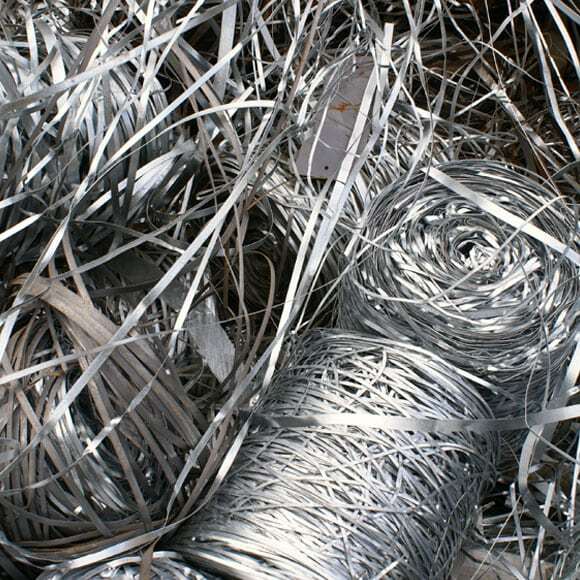 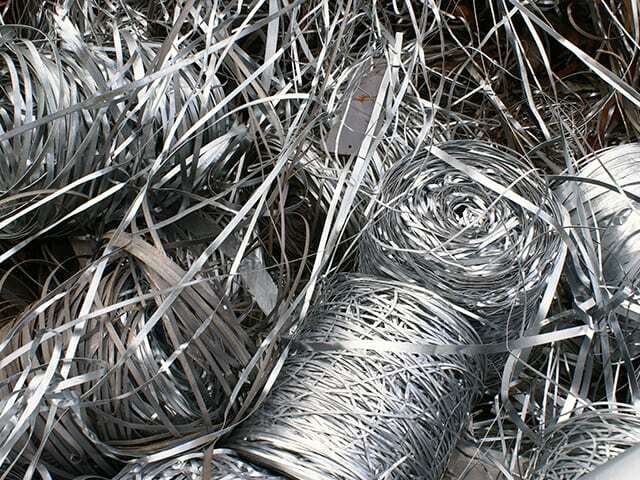 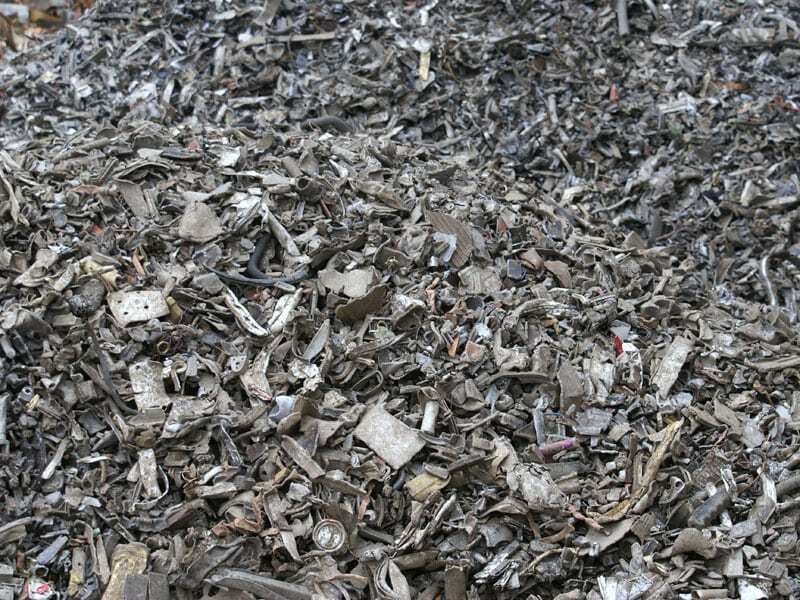 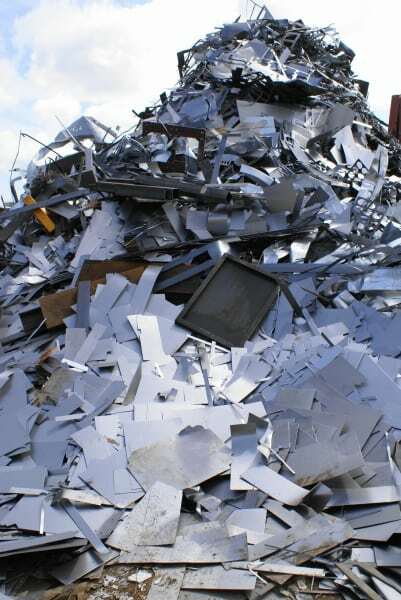 As demand for recycled ferrous metals increases so does the requirement for an accurately processed and graded product. 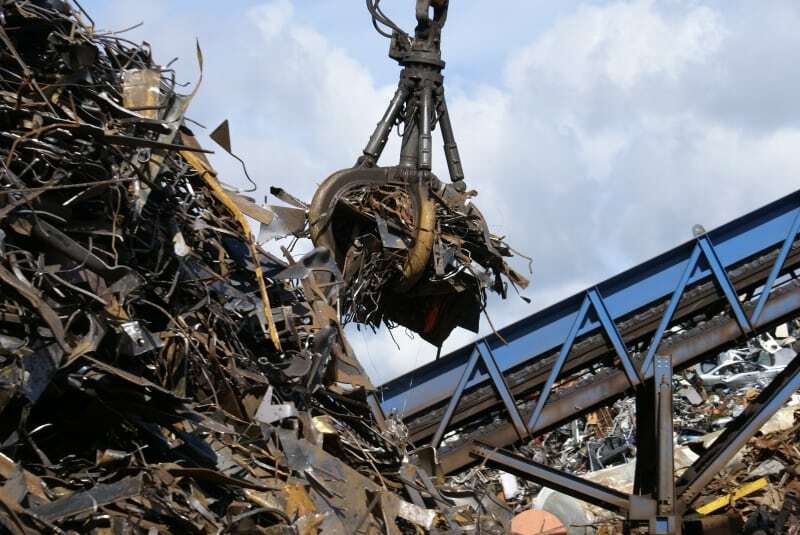 The Group continue to invest in the most advanced and efficient processing technology available to achieve the high specifications required and recognised internationally for our ferrous metal products. 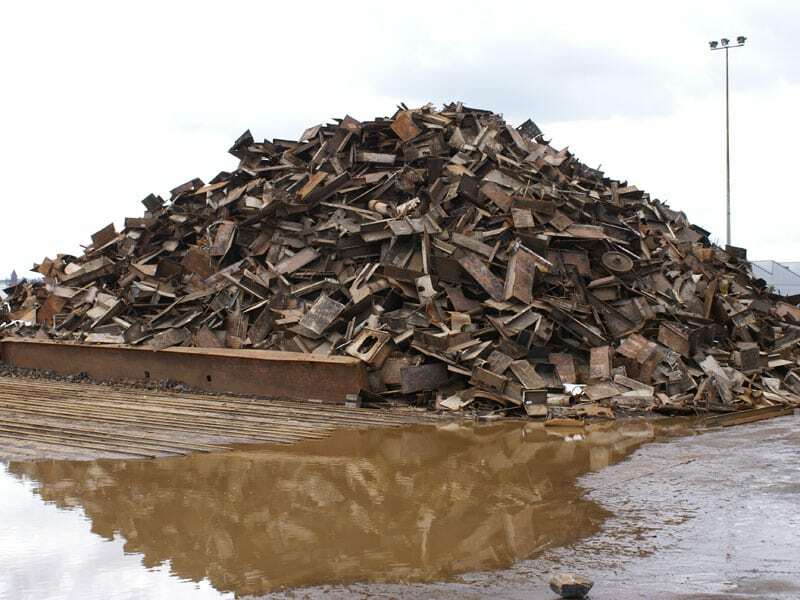 With a quality product and professional shipment service the Clearway-Hammond Group are suppliers of large steel refineries, steel manufactures of construction and engineering products and other specified markets worldwide. 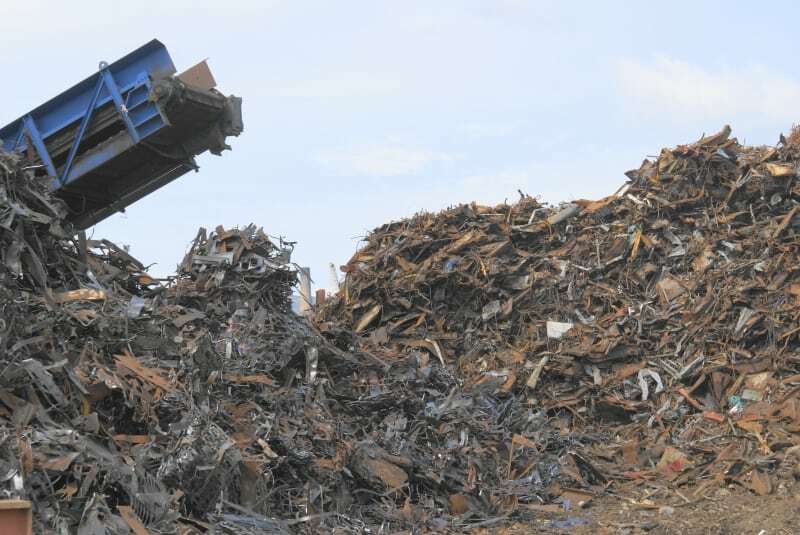 The Clearway-Hammond Group has 5 Export Depots at Belfast, L’Derry, Sligo, Dublin and Cork which provide for fast and efficient import and export of materials throughout the world.